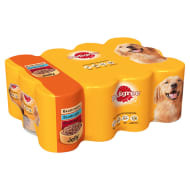 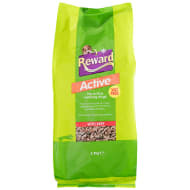 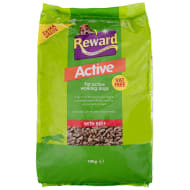 Reward Complete dog food contains added chunks for extra flavour. 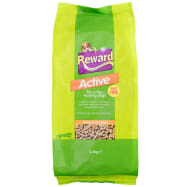 Offers your dog balanced nutrition on a daily basis and is suitable for all breeds. 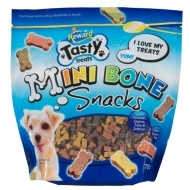 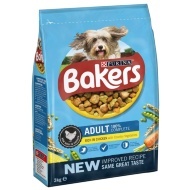 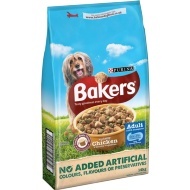 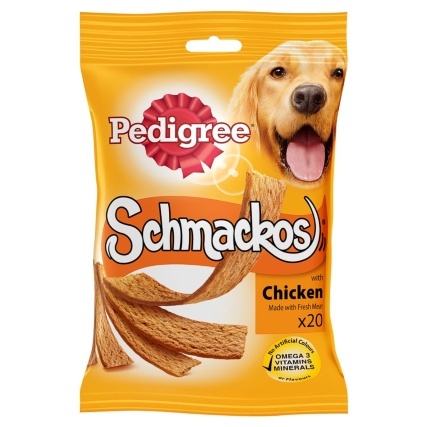 A dry food that gives your dog a complete meal with no need for supplementary feed, biscuits are enriched with vitamins and minerals for a healthy and balanced lifestyle. Clean, fresh drinking water should always be available. 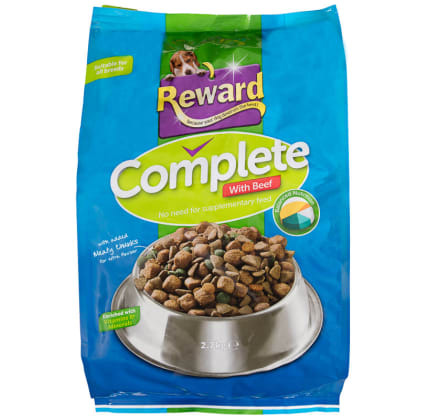 Individual needs vary and feeding should be adjusted as required to help maintain your dog at a lean, healthy body weight.